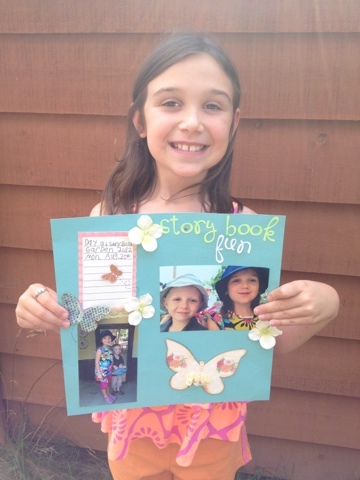 Emma & I picked up a product challenge kit at our favorite scrappy store and each made a creation with it. That was fun ! Love your pagges Emma and Jo-Ann. I'm glad you did some journalling Emma...tell your own story about what is happening in the pictures. What wonderful pages. Emma did an unbelievable job too. Your design has such a fabulous feel to it.